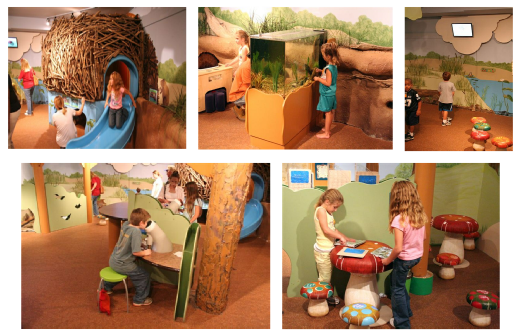 Explore the forests and nature through fun and innovative activities designed to experience the Alabama woodlands. Climb into a beaver lodge and slide out again; make your own paw prints and foil rubbings, and have close encounters with specimens using giant microscopes. Meet the residents of Beavers’ Bend. Lizards and crabs and turtles, plus spiders and frogs and fish...Oh my!